Welcome to the hub for my work, especially where it has a Pagan/polytheist flavour. Enjoy your visit! All quotations by Leanne O'Sullivan, taken from 'Cailleach: the Hag of Beara', Bloodaxe Books, 2009. 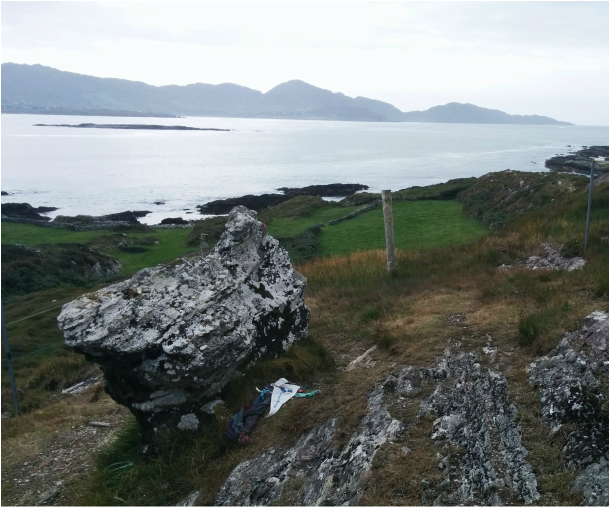 All photographs are of the Beara peninsula, by Naomi Catherine Jacobs, 2014. Photographs and website content made available under an Attribution-Noncommercial-Share Alike 4.0 license.